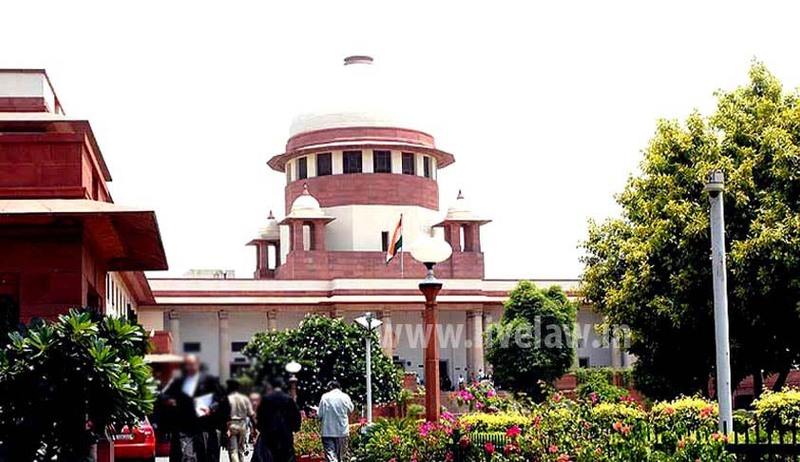 Acting on a visually challenged lawyer Pankaj Sinha’s petition, the Supreme Court today directed the Centre to formulate a policy to eradicate leprosy and asked it to file the scheme before the court in four weeks after taking on board all states also. “The report submitted by the Centre cites various categories of leprosy patients. During the course of hearing the Ld counsel for the petitioners Colin Gonsalves seek further directions from the court. Formulation of an effective programme keeping in consideration the data submitted is required on the part of the Centre. The Centre shall formulate measures to eradicate leprosy and furnish the programme to this court..It shall specify how the drugs will be made available, filling of vacancies in the number of officials required to implement the programme etc”, ruled a bench headed by Chief Justice J S Khehar. The court was hearing a PIL filed by Sinha and argued through noted social activist and lawyer Colin Gonsalves alleging that leprosy affected over 1.25 lakh people annually in the country and people were still suffering from the disease, considered a social stigma, due to government's apathy. Asking the government to be aggressive in its effort to eradicate leprosy, the Supreme Court had expressed concern that people were still suffering from the disease despite it being curable and the multi-drug therapy (MDT) being available in the country since 1981.
" This is a case which should have been taken on priority basis. Leprosy, as on today, is curable and yet because of apathy shown by the authorities concerned, it still remains as a stigma. We are convinced that more pragmatic view is to be taken by the Centre and state governments on the issue. They need to be aggressive for eradicating the disease. Schemes are there but they are not being implemented properly,", an earlier bench had said. The court asked the government to explore ways to set up leprosy centres across the country to treat patients. The court was hearing a PIL alleging that leprosy affected over 1.25 lakh people annually in the country and people were still suffering from the disease, considered a social stigma, due to government's apathy. "Despite an effective cure, namely Multi-Drug Therapy (MDT), which has been available since 1981, that can completely cure 99 per cent of leprosy bacteria, due to apathy of the Government of India and the State Governments, people are still suffering from the said disease, which is treated as a social stigma," the petition said. The plea has sought a direction to the governments that drugs be made available at primary health centres in the country. It also pleaded that appropriate scheme be formulated to bring people suffering from leprosy into national mainstream.